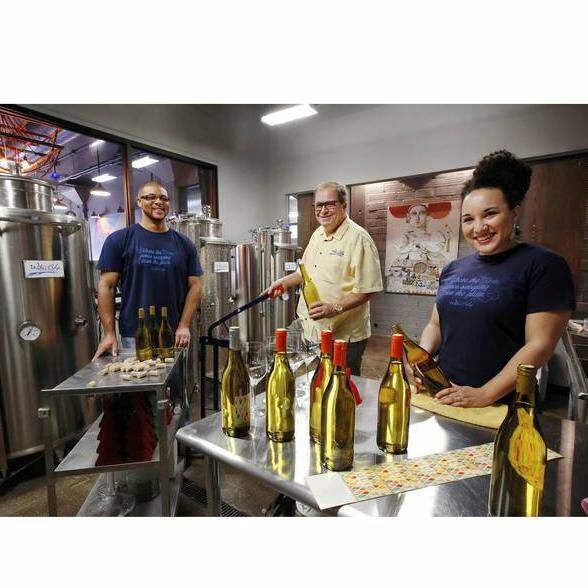 Waters Edge Winery in the heart of Oklahoma City's Automobile Alley is a family-owned winery committed to providing high quality, locally fermented, aged and bottled wine. 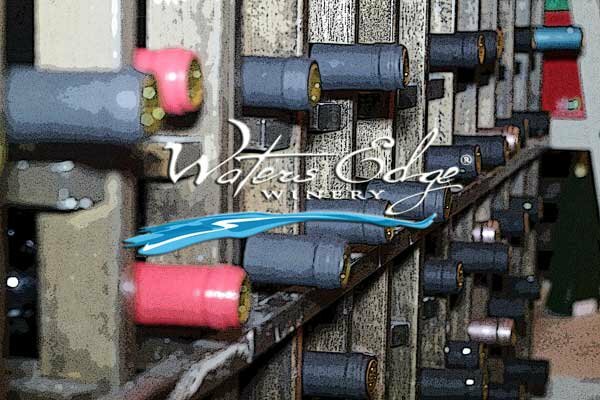 With over 50 different wines and varietals made from grapes gathered from around the world, Waters Edge is sure to have something to satisfy everyone's palette. 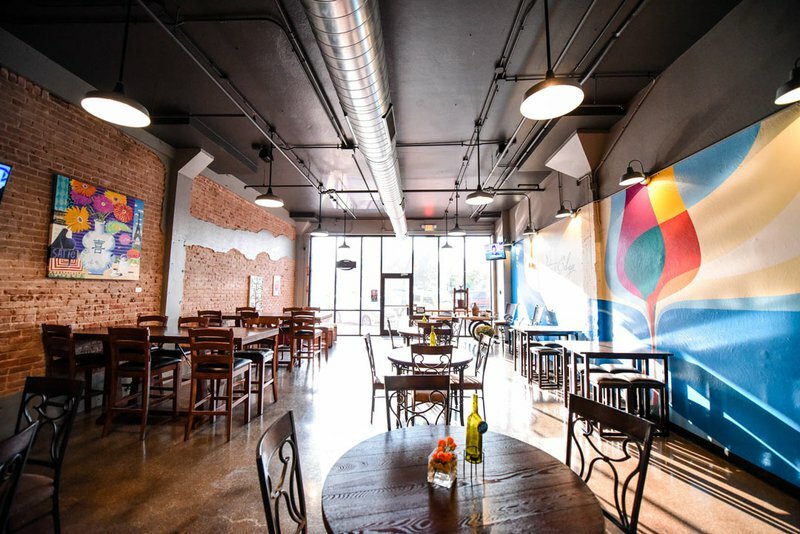 Bring your friends for a fun and classy night out sampling their ever-changing menu of wines and tapas, or design your own custom label for your favorite Waters Edge wine. 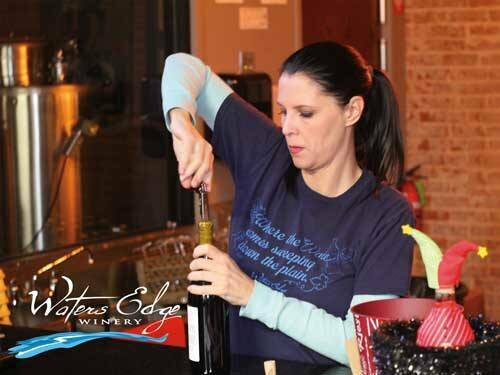 You can also have your next group event or reunion in Waters Edge Winery's large event hall. 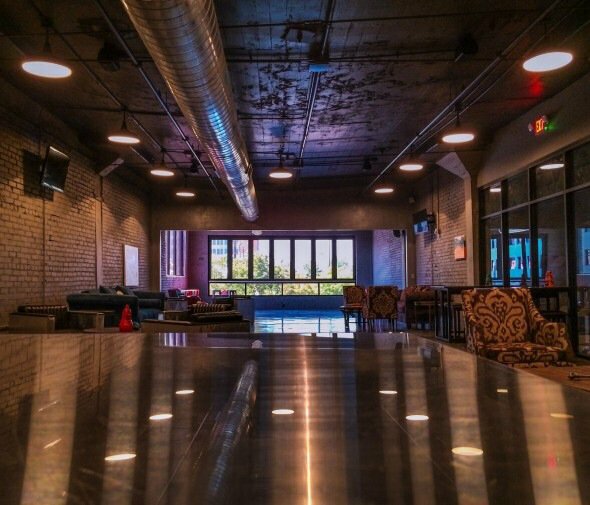 From N Broadway & 7th St, go north on half block on Broadway, on east side of Broadway.